A question that I’m sure many of us have asked ourselves. This question usually comes with the feeling of being lost and as someone who was once lost I went through the famous ‘I need to find myself’ period. How hard can finding oneself be really? Well, after years of searching for Mwenya, man, I got tired of looking- I must have been looking in all the wrong places and if you are like me, looking in the wrong places, chances are you won’t ‘find yourself’. I like to think that God must have gotten tired of seeing me not making any progress, so He pointed me to the right direction; He pointed me towards Him. He helped me ‘find’ Him and when I ‘found’ Him, I found the me I thought I had lost. “Before I formed you in the womb I knew you, before you were born I set you apart” Jeremiah 1:5. God knows me, knew me even before I existed, before even my parents met- who better than God to help me find myself? Finding yourself, when you truly do find yourself, is a life-changing experience. My life is not the same. I am not the same me- I am a better, happier, more confident me. 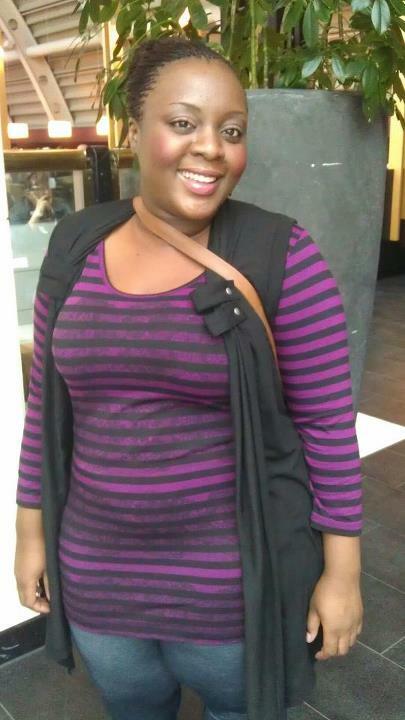 This entry was posted in Uncategorized by curvyafricandiva. Bookmark the permalink.